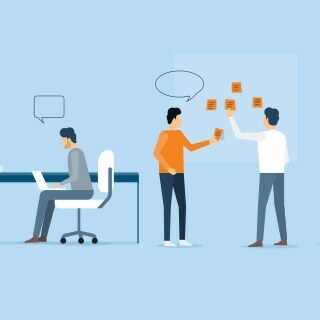 At hilmor, we have a simple design philosophy – create tools that are a step ahead, the kinds of tools that are equipped with features that save our customers time, frustration, and maybe even a few headaches. 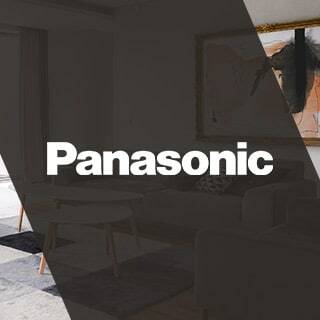 Each tool is designed with all of the features you need and none of the ones you don’t. They are made to work in the toughest environments. The kind you encounter – day in and day out. To uncover the heritage of hilmor, you have to go back. Way back. We got our start in 1926 in Sheffield, England. We began with just one product – a tube bender. Sure, it sounds simple now, but at the time, hilmor cold-form benders were the first of their kind for plumbers, electricians, and HVAC technicians. And, it was that one tube bender that allowed us to create a foundation for the company we aspired to be. So What Makes hilmor Different? Quality bends on the job are a necessity. That’s what inspired hilmor to retool an entire category of tools. 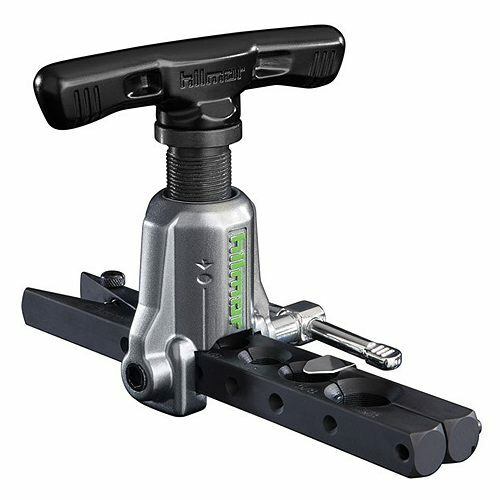 Simple setup, precise positioning and a secure hold that eliminates the need for a third arm. It’s a common theme you’ll find throughout hilmor’s line of flaring tools, and it’s the reason our flaring tools deliver a precise, quality flare every time. 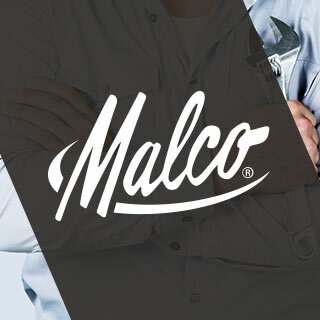 Simply choose the flaring tool that fits your needs, and get ready to conquer your next job. 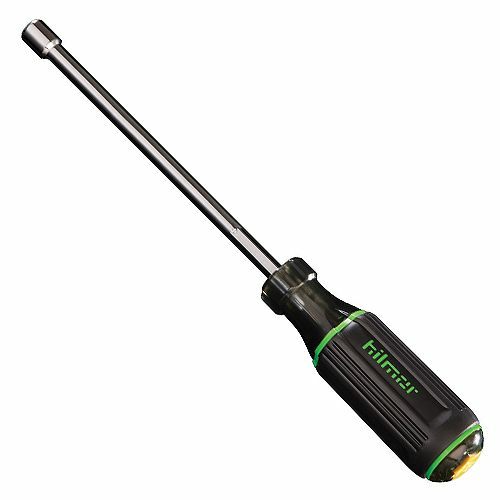 hilmor has built swaging tools around the way you work. 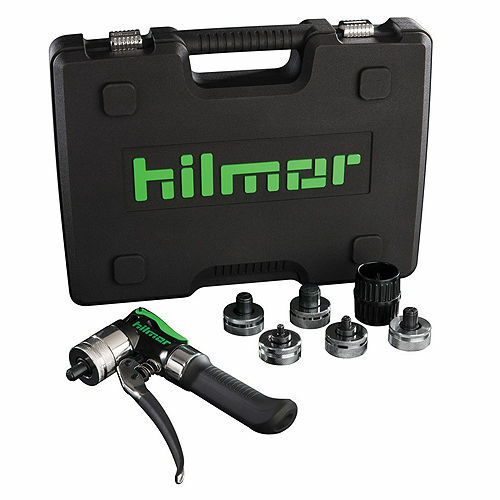 hilmor retooled the design to make swaging tools much more convenient and comfortable to use. And our tools deliver. Each one is made to be precise. 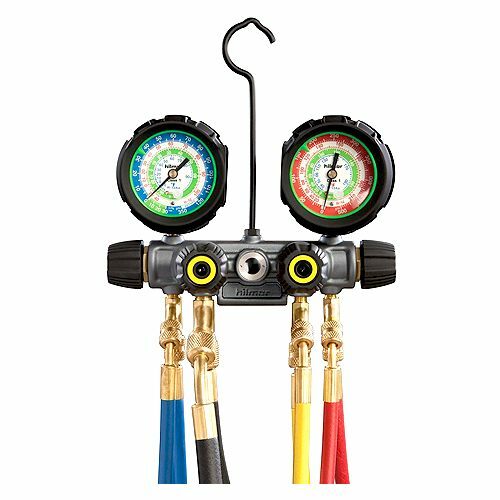 Manifolds operate as your sidekick on every job. They need to be durable. They need to not leak. They need to excel in even the most extreme conditions. The hilmor line of Manifolds is ready to be put to work with replaceable stainless steel valve seats and SAE-style O-rings. The list of features goes on and on, but the one that matters most is their ability to withstand all the pressures you encounter – day in and day out. 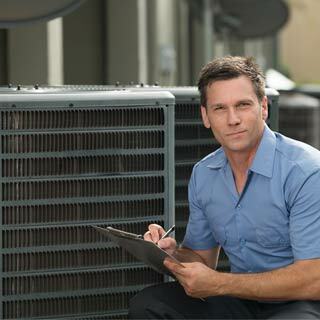 You need accurate readings, and you need them at a glance. hilmor gauges were made for just that. We improved the graphics, added high-contrast colors and a built-in pressure reminder, and even made our gauges glow in the dark to help you get the reading you need, right when you need it. 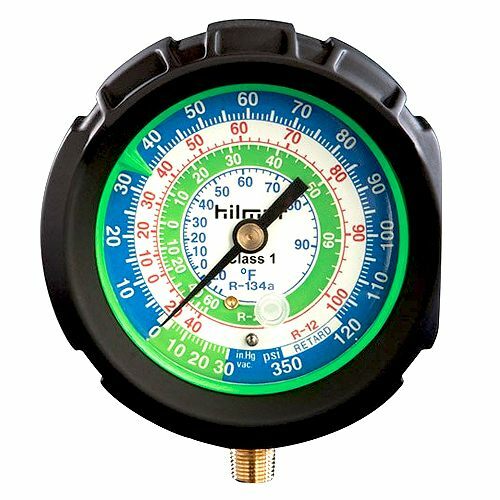 hilmor gauges were built to last with high-impact, protective boots. Simply choose the gauge you need, and put it to work. A hose is a hose. Well, until now. 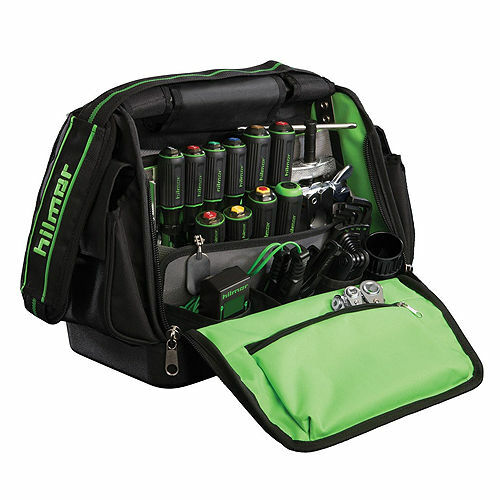 hilmor rethought and retooled the hoses you use every day with smart features like an extra abrasion-resistant layer for superior protection in tough conditions. 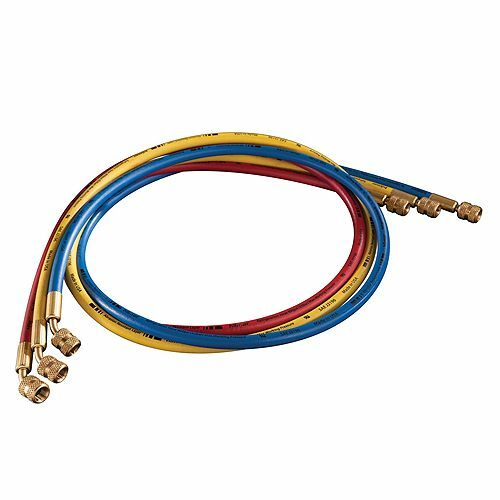 hilmor Hoses are rated up to 800 PSI working pressure to work with the newest high-pressure refrigerants. Simply select the hose and ball valves you need. You can choose from hoses and ball valve adapters individually, or buy them as a set. Retooling with hilmor means getting a little more out of the tools you use every day on the job – even the basic ones. From Service Wrenches, Hex Key Sets and Magnetic Nut Drivers to a 9-in-1 Multi-Tool and Quick-Change Magnetic Nut Driver, we’ve got you covered. 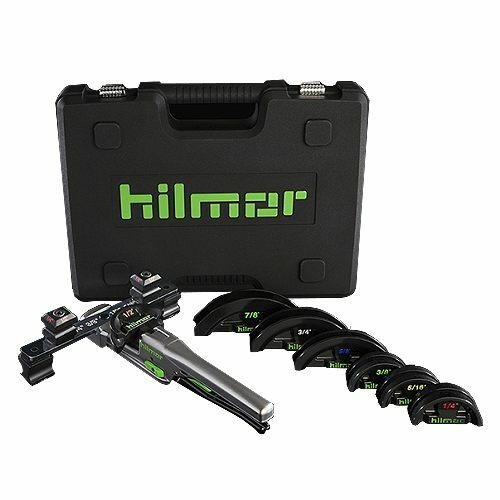 Choose the tool you need, and let hilmor help you get to work. hilmor isn't just revolutionizing your ACWholesalers equipment, we're also retooling the way you store it. We offer a wide array of smart storage and transport solutions for all your valuable tools. It’s another way we help you conquer from one job to the next.